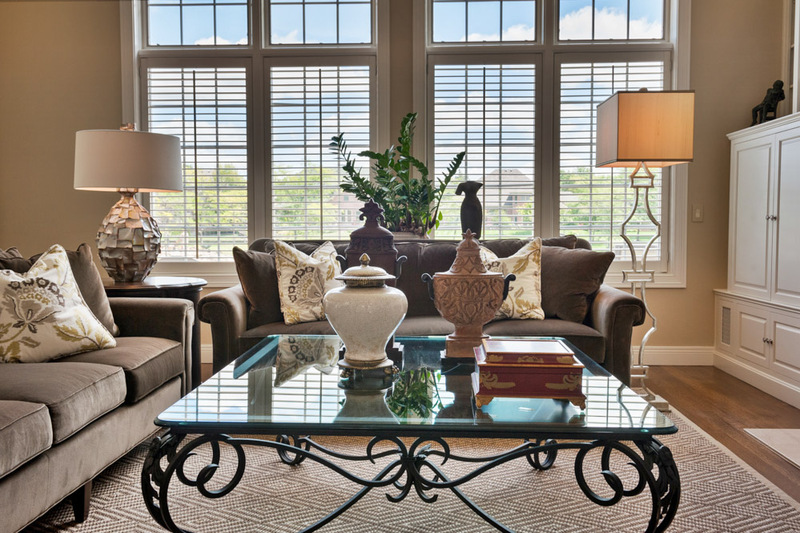 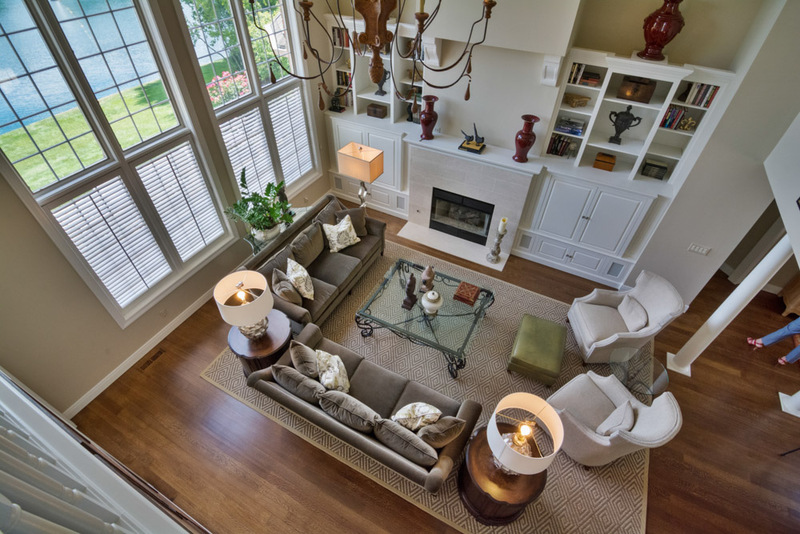 A beautiful home with high ceilings and open layout is perfect for this clean interior design. 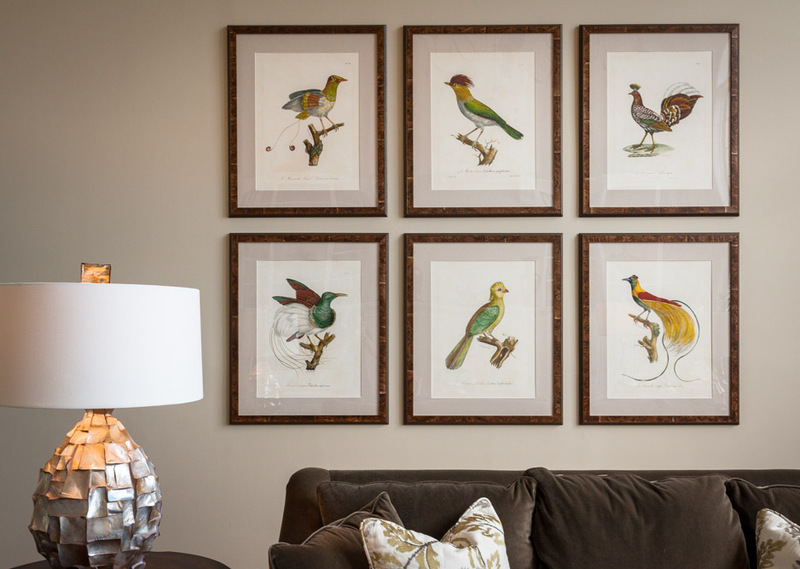 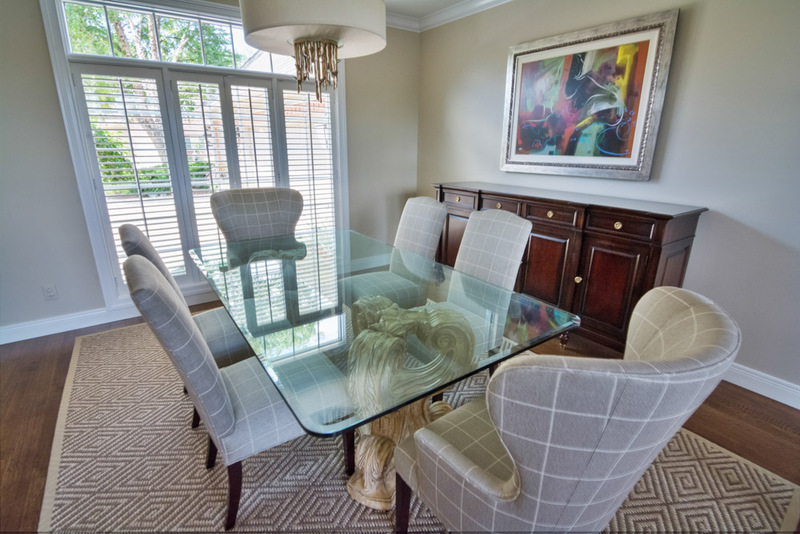 The work features a simple dining room, a large, open living room and a master bathroom. 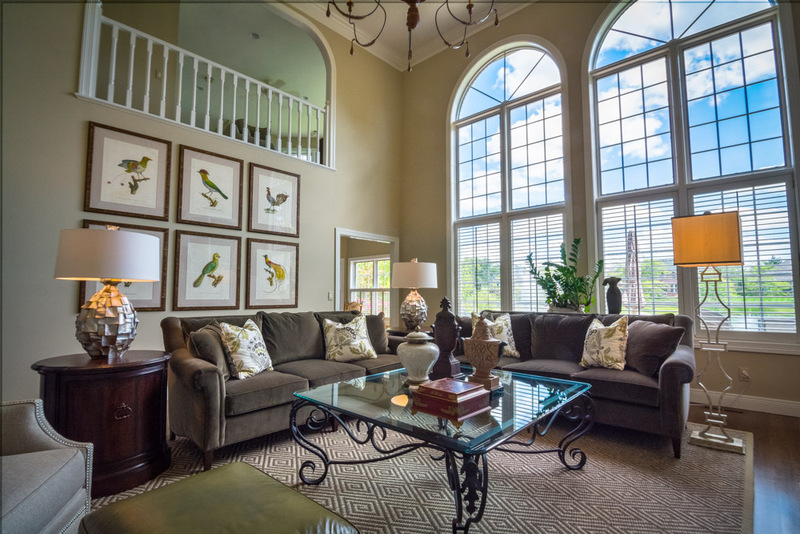 A beautiful residence with high ceilings and windows gives a perfect layout for this design project. 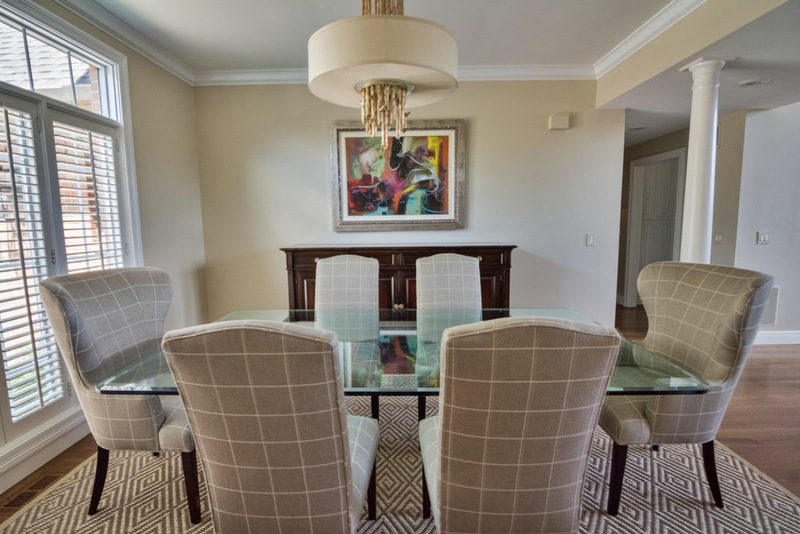 Subtle linen colored upholstered dining chairs over a Stark sisal area rug, allow the abstract art to add a vibrant splash of color. 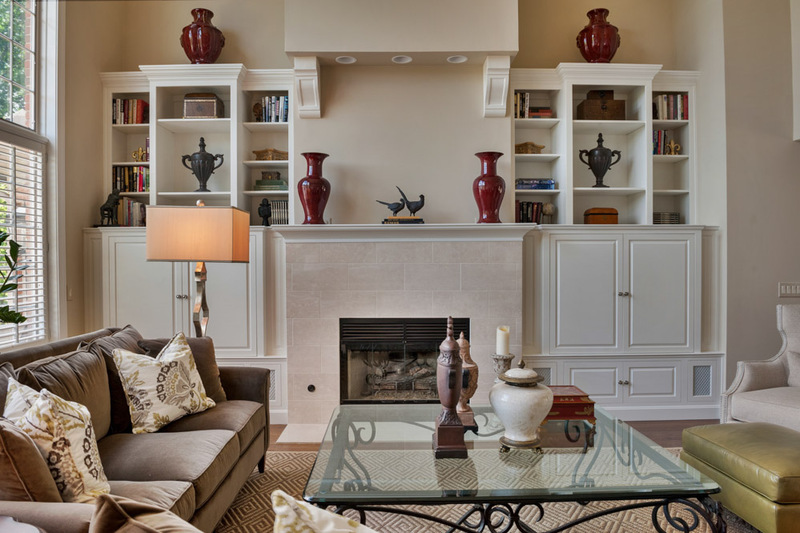 In the Living Room, custom Hickory White upholstery, embroidered pillow fabrics and silver shell lamps showcase this stunning open concept room. 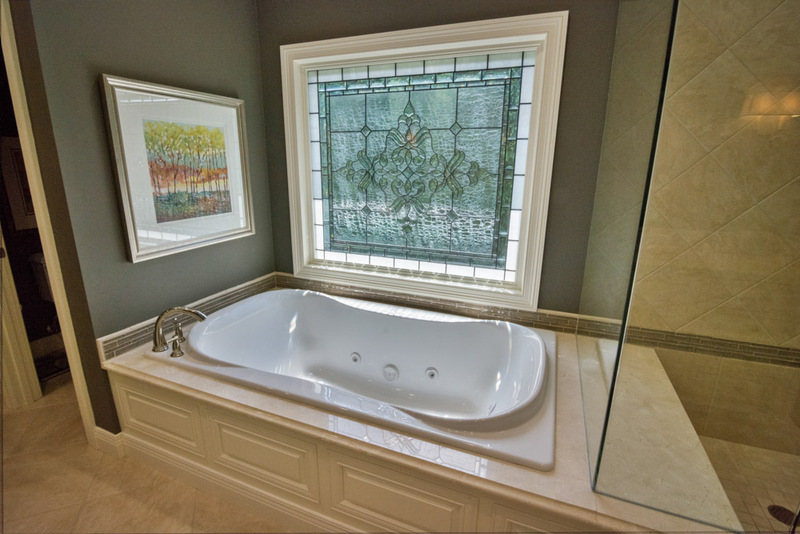 The Master Bath was remodeled with Sonoma glass tile accents and a custom glass window by Beuverre Glass.